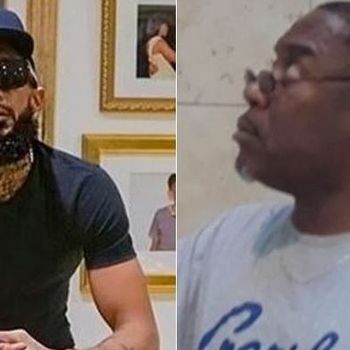 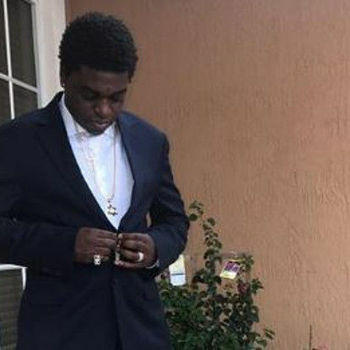 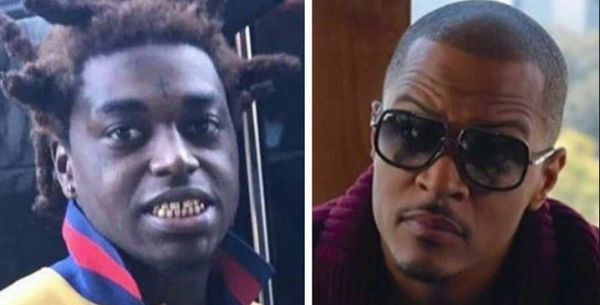 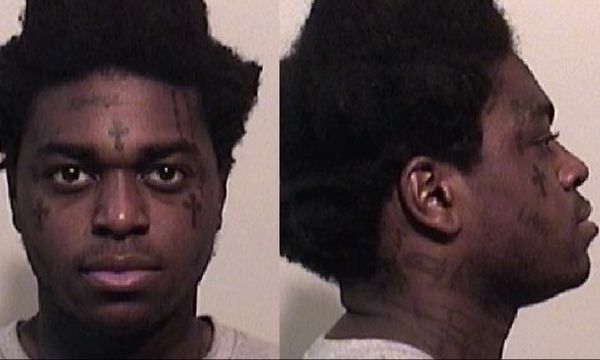 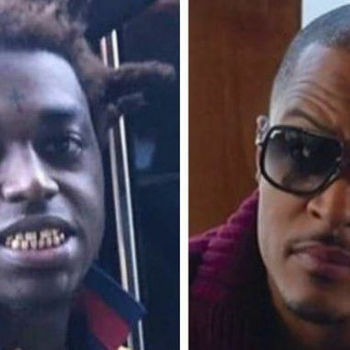 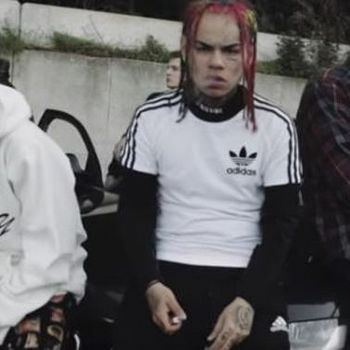 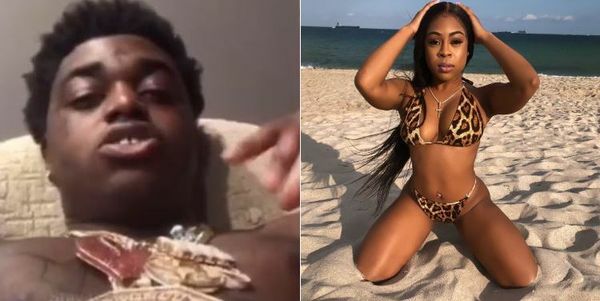 However, Jackboi, who is a member of Kodak’s crew Sniper Gang, is feeling a certain type of way about Cardi's flow jacking and believes the Bronx rapper needs to make oral restitutions to the state of Florida. 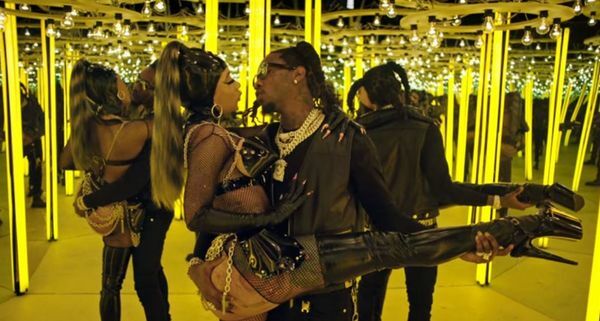 Cardi has already used her big mouth when addressing the charge she bit Black. 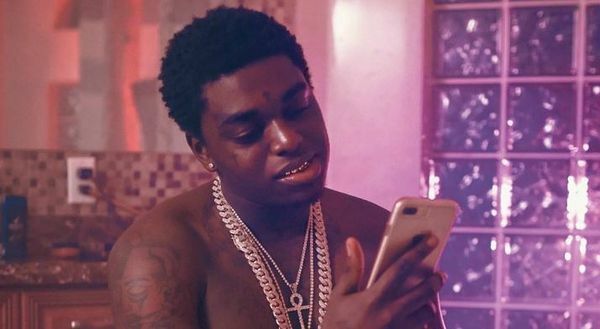 Should Cardi repay Black and his boys with blowies? 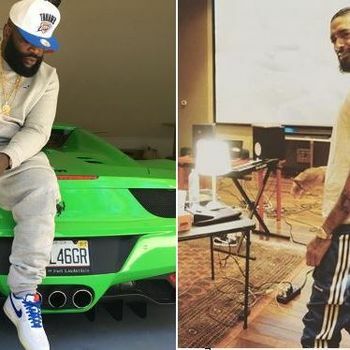 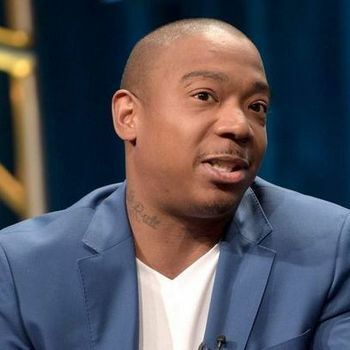 Legal Crime Beef 50 Cent Sports Eminem Social Media The Game Will Smith Tracklists Ja Rule Nipsey Hussle Teka$Hi 6ix9ine News Charts Kodak Black Video Cardi B Movies T.I.